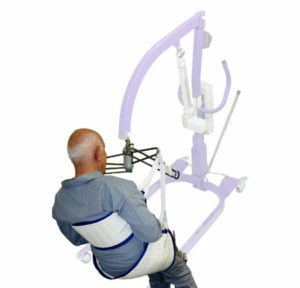 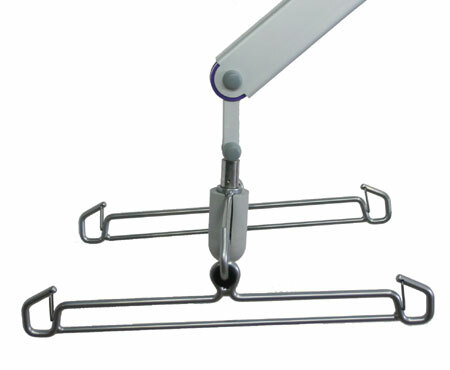 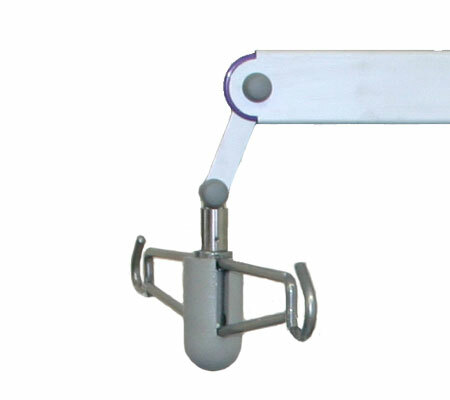 The 4 Point Clip Arm uses the clip style slings commonly used by ARJO (a Swedish lift manufacturer). 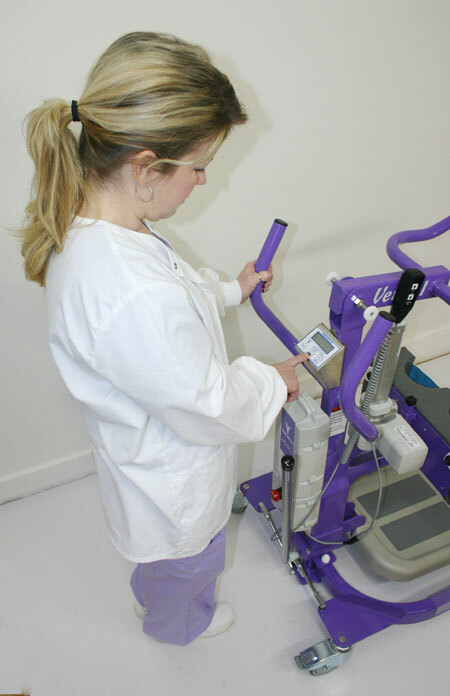 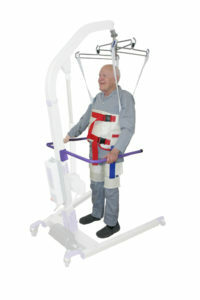 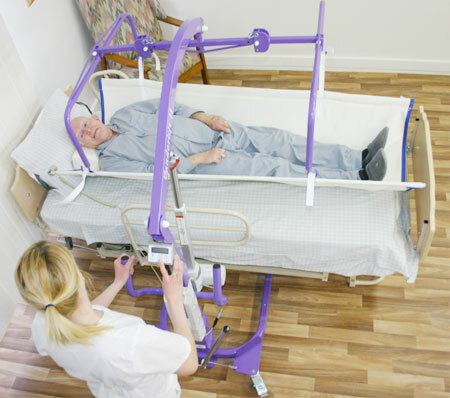 If a facility already has this manufacturer’s lifts in their facility, and like the slings; or simply don’t want to buy all new slings, then this arm may be a good solution. 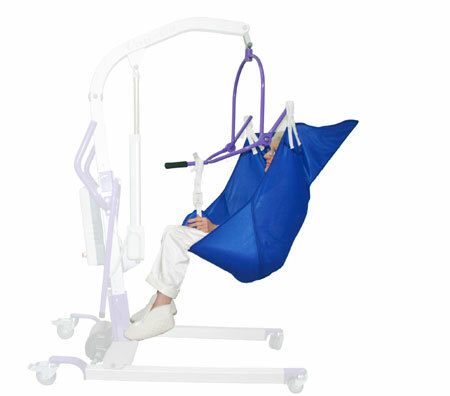 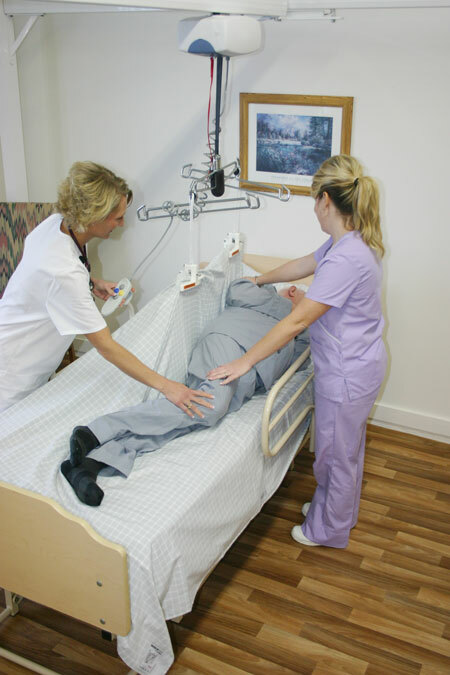 Vancare provides a clip style sling, which you can view in the sling section of our web site.